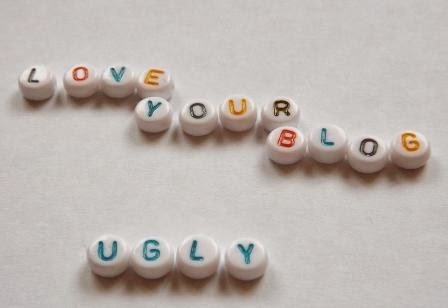 As part of the Love Your Blog challenge the third prompt was ugly more importantly what to do when blogging ugly. Starting this prompt is made me think quite hard, being ugly is not always visual. So for some people someone else's appearance might seem ugly, but somebody's actions can be seen as ugly as well. My health has been more than ugly and my issues with dyslexia sometimes stops me from writing this blog. 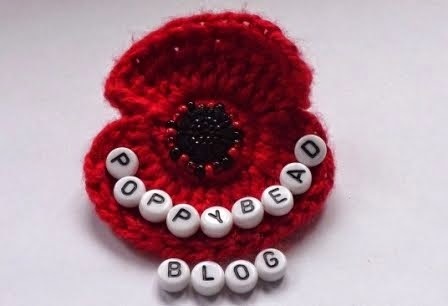 It also spurs me to write my blogs and contribute to another. 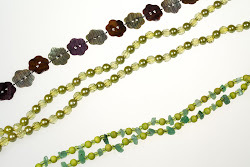 Over 2 and a half years ago I had a knee injury just as I started selling my beaded jewellery at craft fairs. This affected all aspects of my life, then I was hit with severe cold hands and turned out to be primary Raynauds. On top of this I have been struggling with pain from endometriosis & fibroids. These issues have been a real bind and I haven't been making as much as I would like to but I have been concentrating on my website, the quality of my product photography and my online presence. I am very lucky to have a photography club at my day job and you can see some of my photos on Flickr and a previous blog entry. I also went to a really good product photography workshop run by Blue Strawberry Design Studio, I think there is another one coming up in June. With not making and selling came little interaction and then I start a vicious cycle of looking at my stats. No one is looking at my website, no-one is buying what I do have made blah blah. So I need to make more of an effort to interact with people and not to worry too much if I haven't had lots of likes, shares or comments.